Surprise, surprise, surprise! Who would have thought a liquor with a sign with such, um, character would have such a good beer selection. 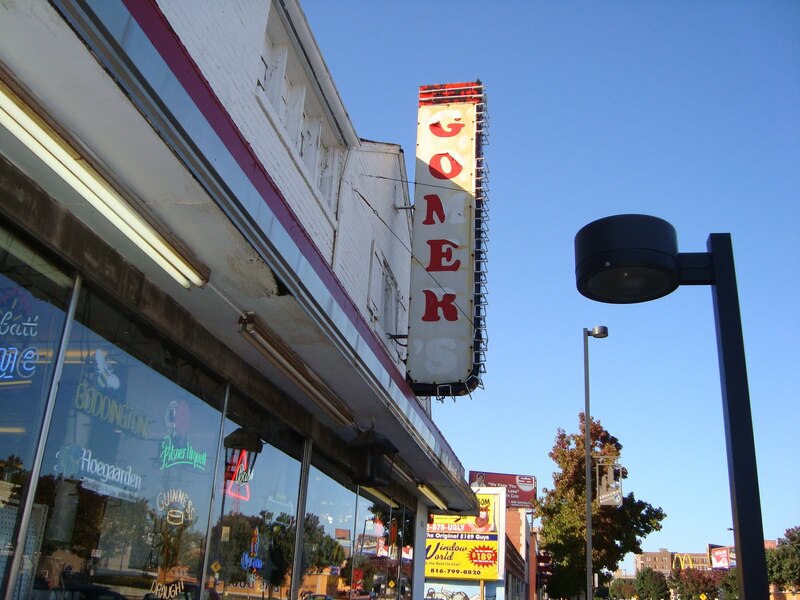 Gomer’s in Kansas City’s Westport neighborhood. 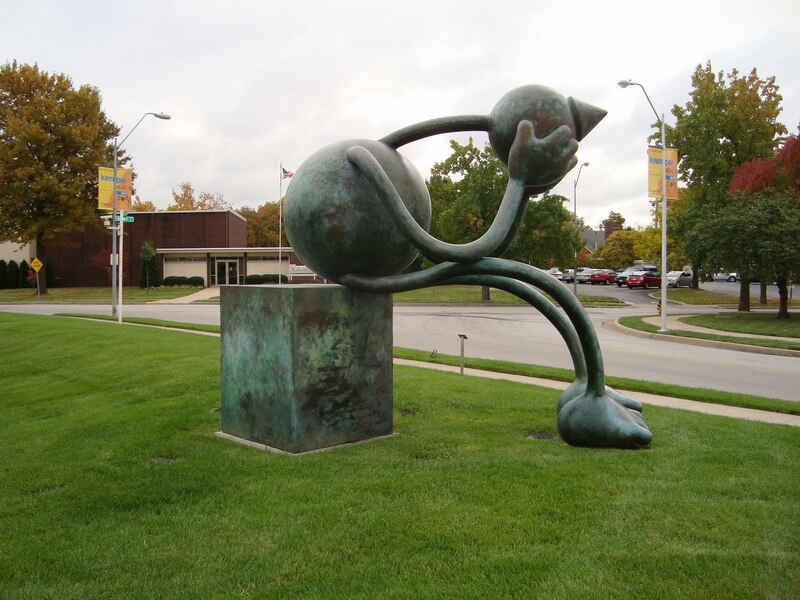 There were the Midwestern standards like O’Dell’s, Bell’s, Schlafly, and Boulevard Brewing. Plus many beers from the West Coast and Colorado like Stone Brewing, Lagunitas, and Avery. And a strong import selection as well. I found most everything I was looking for at Gomer’s, with the notable exception of Miss Poobie behind the cash register. So with my trip out in Kansas City coming to an end, I picked up a three bottles of Boulevard Brewing’s Smokestack series which was about all that could fit into our suitcase. Linda and I had a great time with my sister Leigh and her husband Keith, and really enjoyed Kansas City. And stopping at Gomer’s before taking the plane home, seeing all that great beer behind the glass refrigerator doors I couldn’t take with me was not just saddening, it was tragic.